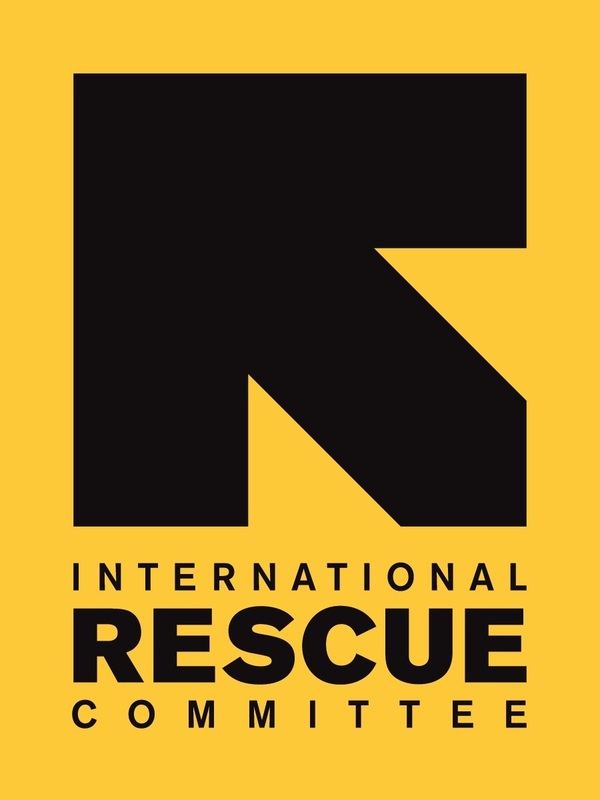 All proceeds from the sale of the shirts goes to the International Rescue Committee which responds to the world’s worst humanitarian crises and helps people whose lives and livelihoods are shattered by conflict and disaster. Helped more than 24 million people gain access to primary and reproductive health care.Vaccinated more than 173,000 children under the age of one against measles.Supported 2,507 clinics and health facilities that helped 171,000 women deliver healthy babies. Supported more than 21,000 community health workers to treat communicable diseases in children under age 5 and treated more than 186,000 children under the age of five for acute malnutrition.Gave 3.8 million people access to clean drinking water or sanitation. Provided schooling and educational opportunities to more than 1.5 million children; trained more than 33,000 educators and supported more than 11,000 schools. Provided counseling, care and support to more than 42,000 vulnerable children and trained more than 2,200 child protection workers. Created or supported 2,000 village savings and loan associations that benefited more than 58,000 members who saved more than $2.4 million. Helped more than 4,000 people access financial services.Trained some 15,000 farmers in agriculture and agribusiness, and provided almost 40,000 farmers with access to markets and farm resources including seeds and fertilizers. Provided job-related skills training to more than 53,000 people. Helped create or support 40,000 businesses. Provided cash and asset transfers to more than 227,000 individuals and displaced households, 46 percent of whom were women. Provided counseling and health, social and legal services to more than 14,400 survivors of gender-based violence (GBV) and reached some 1.8 million people with community-based gender-based violence prevention efforts. Offered legal assistance to more than 37,000 people; trained 27,394 people in the principles of human rights and protection; offered information on preventing and responding to human rights abuses to more than 267,000 people. Trained over 31,300 people in the principles of governance (improving government accountability) and provided information on governance to more than 156,400 people.Through the Resettlement Support Center in Thailand assisted more than 13,000 refugees from East Asia to resettle in the United States.In the United States, helped resettle 13,400 newly arrived refugees.